Family 1st Medical has four MSI Certified Fitters with more than 25 years experience. We are members of the Fitters Club! We provide our clients with a comfortable, private environment and we have MSI Certified fitters to help you through the process. From the most delicate lace to the smoothest satin, Amoena creates post mastectomy bras with the elegant details you love best. Superior design offers more support and security than an ordinary bra. Our selection of Amoena products is extensive and if there is something we don’t have in store then we are more than happy to order specifically for you. Amoena carries one of the widest selections of clothing and accessories. Simply visit their website, browse through their catalogue and make note of the ORDER # of the products you would like, give us a call and we will get them in for you! To book a fitting an appointment or request additional information, please call our TOLL FREE number 1-800-565-2021 or email customerservice@family1st.ca. Compression Therapy may be highly effective in the healing process of breast cancer surgery with lymphedema complications. With four professionally trained compression hosiery fitters on staff, Family 1st Medical offers the most experienced service in the area. 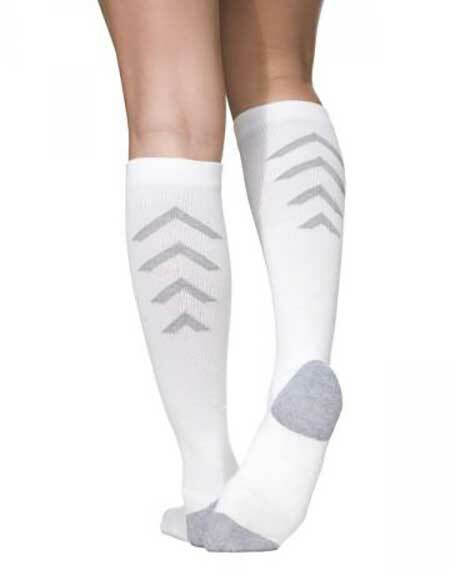 Compression hosiery is for men and women who, for example, suffer from poor circulation, varicose veins, and painful swelling of the legs and ankles, and they also aid in the prevention of blood clots. Bauerfeind, Venosan and Sigvaris Compression Hosiery offer Doctors and patients a full range of styles and comfort. The clinical benefits of these brands have been attained without sacrificing the stockings appearance. Compression therapy is one of the most important methods in the treatment of venous disorders. 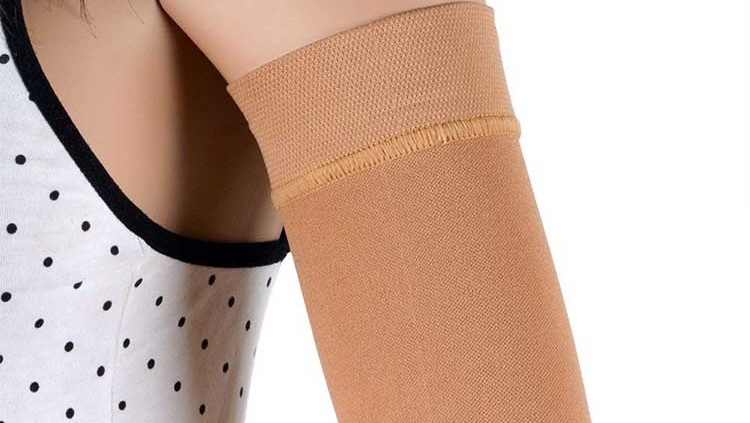 Applying compression bandages or wearing compression stockings presses the distended veins (varicose veins, varicosities) together from the outside. This enables the venous valves to close again, the leg muscles can squeeze the blood better out of the veins which, in turn, improves the return transport of blood to the heart.